Time for your regular dental cleaning? Are you looking to improve your smile? 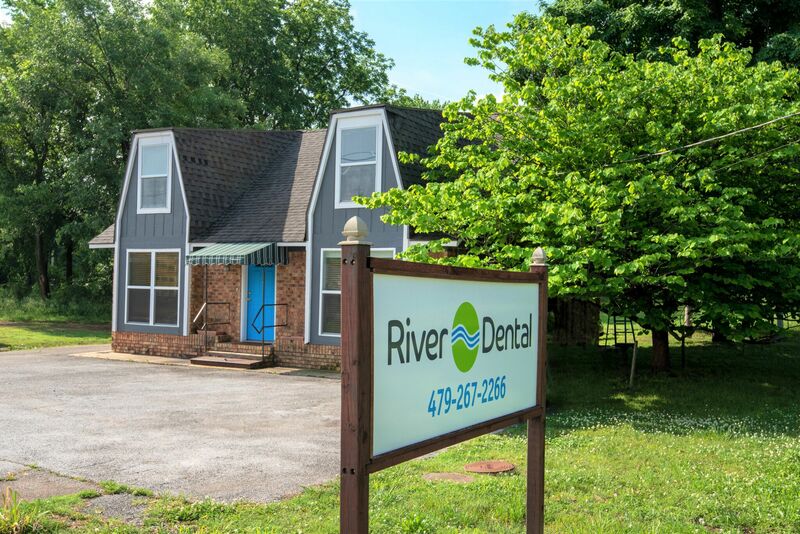 Are you looking for a dental office you can trust? 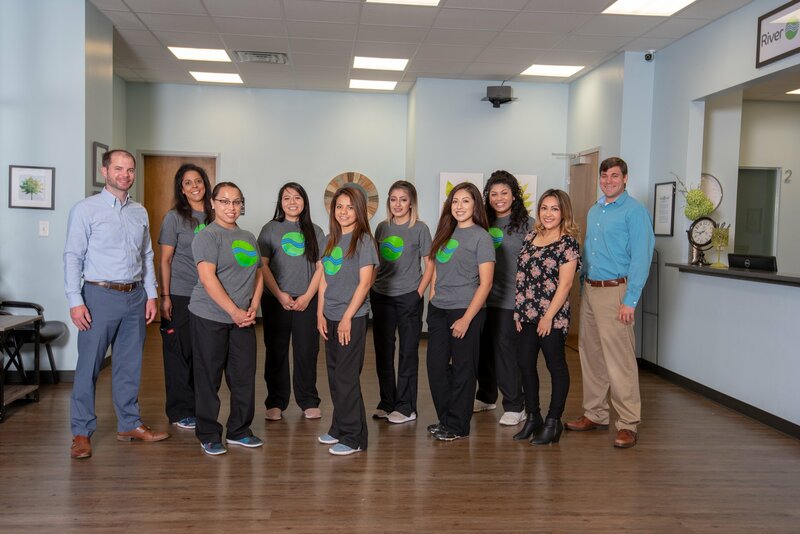 Dr. Phillip Cronin and the wonderful team at River Dental are here for you. 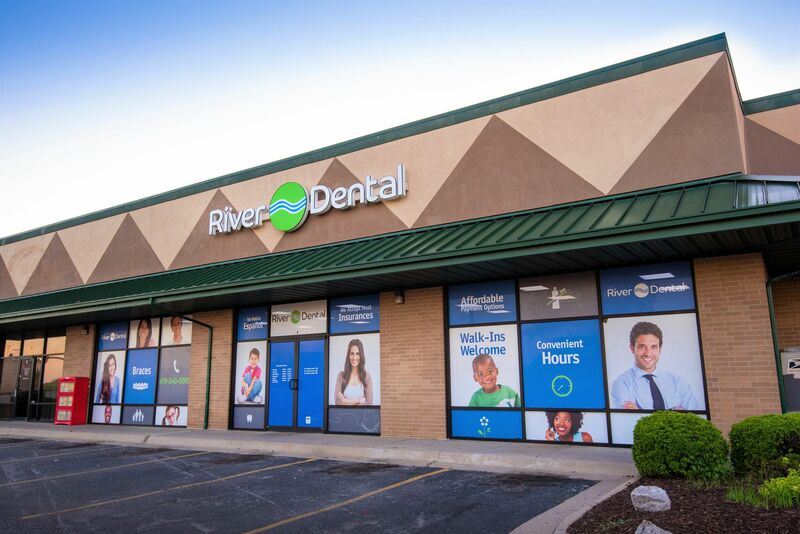 At River Dental, our team provides quality service in a warm, friendly environment where you are the focus. 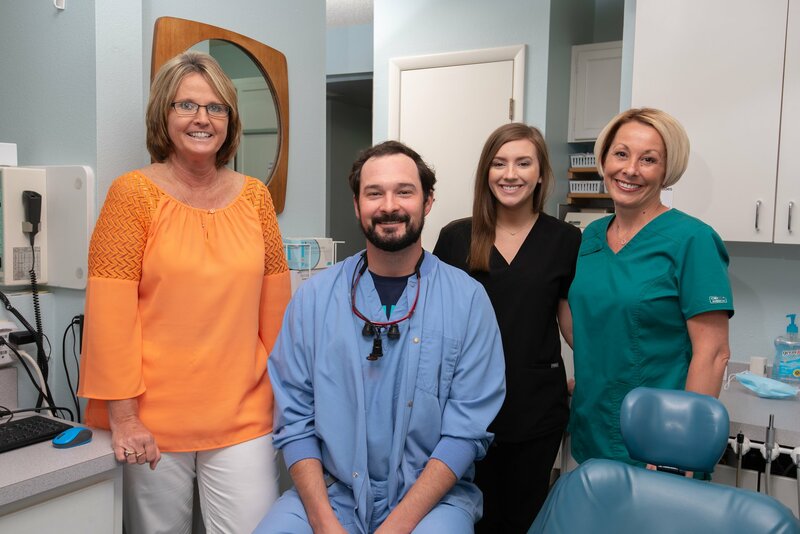 With locations in Springdale, Fayetteville, Rogers and Farmington, AR we are committed to giving you a great experience. Take a look at our many services, Invisalign®, Braces, and Same-Day Dentistry! Invisalign® Braces are a discreet and convenient way to straighten your teeth. The Invisalign® aligners are clear, custom-made aligner trays that straighten without the need for wire braces. These clever plastic molds can be popped onto your teeth, meaning there’s no need for the usual wire tightening and maintenance. Braces are a way to straighten your teeth using wires to add pressure to the teeth. Your teeth slowly align, giving you an even smile. Braces are one of the best options for achieving a uniform smile because they can straighten serious alignment issues that other orthodontics cannot. Some braces are the color of your teeth, making them less obvious. Ask us about all our options! Our dental implants are perfect for patients who are missing teeth. When paired with a beautiful porcelain crown, dental implants create a fully functional and aesthetically pleasing tooth replacement. With implant dentistry, we can restore your full, beautiful smile and help you enjoy lasting oral health benefits. 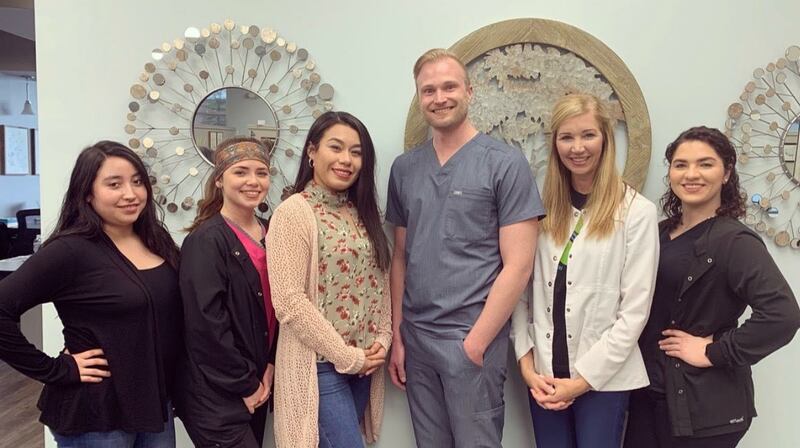 Doctors Philip Cronin, Robert Dalby, Tyler Bray and Andrew Duck look forward to giving you the smile you deserve. 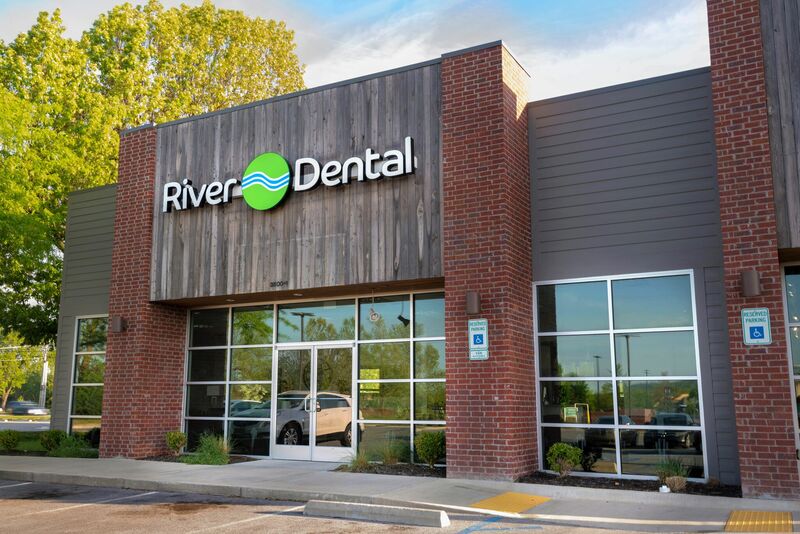 For quality care, friendly service, and a trusted Springdale dentist come to River Dental.